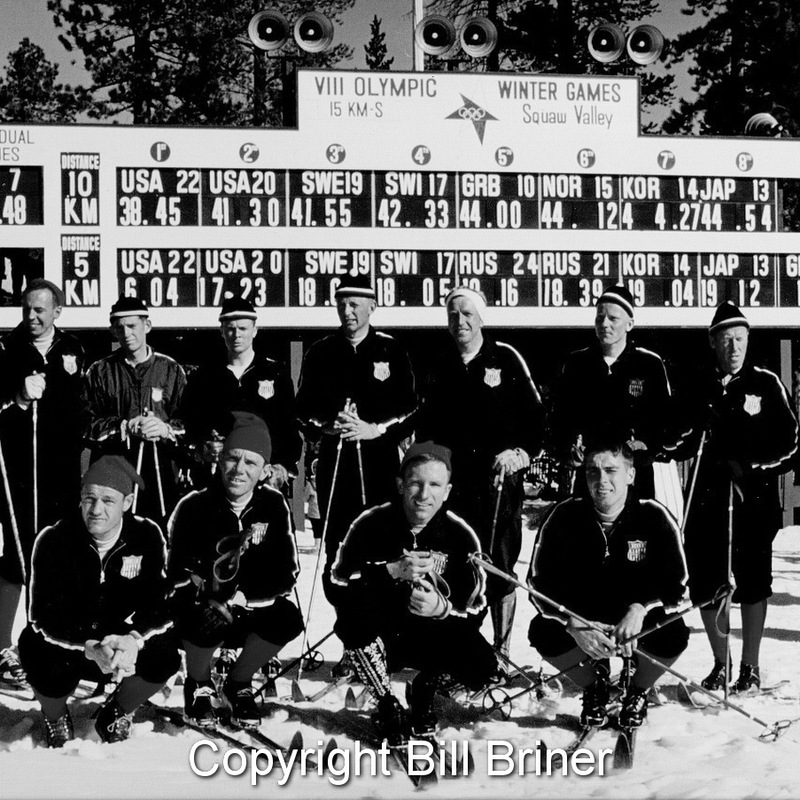 Winner of the 2009 Ullr Award from the International Skiing History Association, Snowball’s Chance: The Story of the 1960 Olympic Winter Games is the only book devoted solely to chronicling the historic events at Squaw Valley and Lake Tahoe. 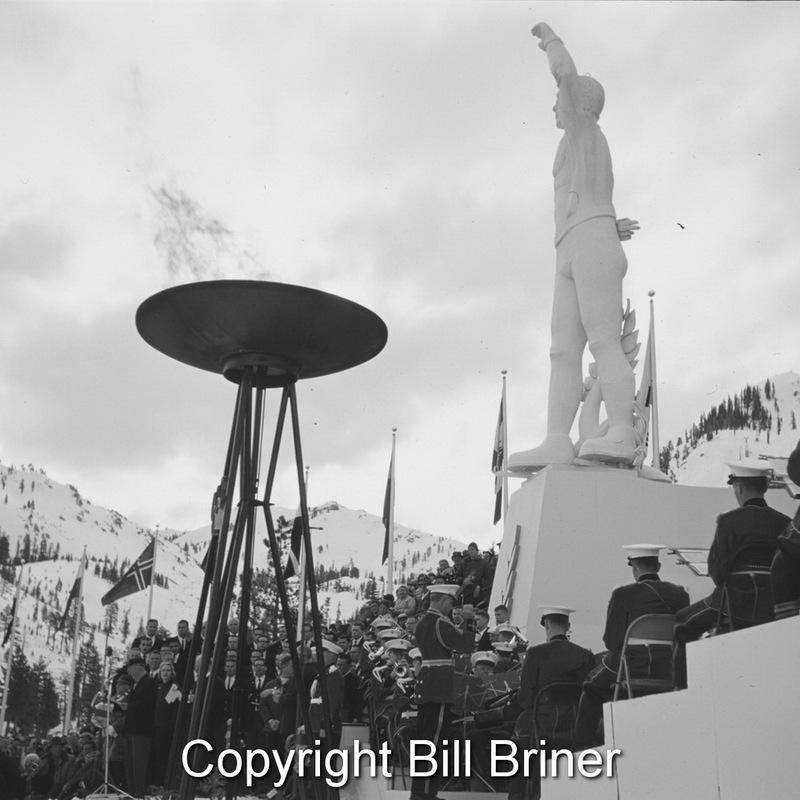 The VIII Olympic Winter Games took place in February 1960 in the Sierra Nevada Mountains of California. From 30 countries around the world, 665 athletes gathered over 11 days to engage in five recognized Olympic winter sports contested in 27 events. These sports and events included alpine skiing, Nordic combined, cross-country skiing, biathlon, figure skating, speed skating, ice hockey and ski jumping. You-are-there accounts of all competition events with top scores and medal results for each sport are included. Readers will learn about the extensive pageantry and artistic expression of the opening and closing ceremonies produced by the legendary Walt Disney. The 198-page book includes 83 photographs by official photographer Bill Briner and others showing historic Olympic ceremonies, venues and athletes in the heat of competition.